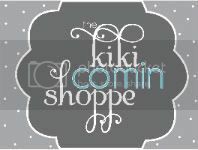 we are so excited to be a part of kiki's all about easter party! so lets get on with it... shall we?? what are some of the things you love about Easter? 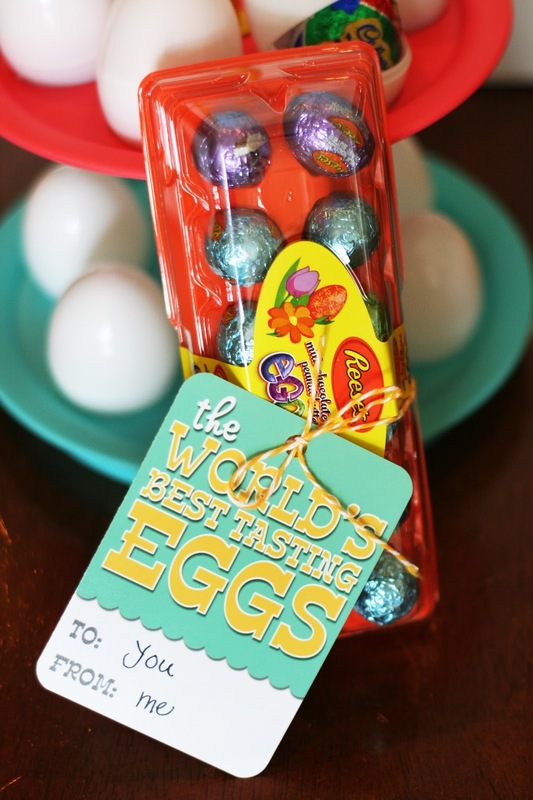 some of things you love are those yummy chocolate candies that come shaped like an egg! the world's best tasting eggs!! that makes gift giving those tasty eggs super simple! using a half dozen egg carton, replace the blah eggs with 6 yummy eggs. tie your tag on with some twine and it's ready to go. 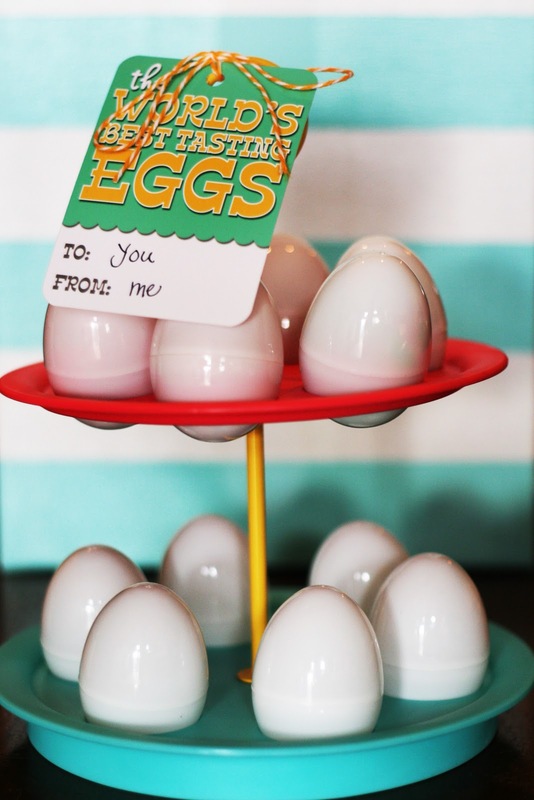 use the tiered egg holder from target, purchase some white plastic eggs (found mine at hobby lobby) and put some cadbury eggs or other easter candy inside each egg. 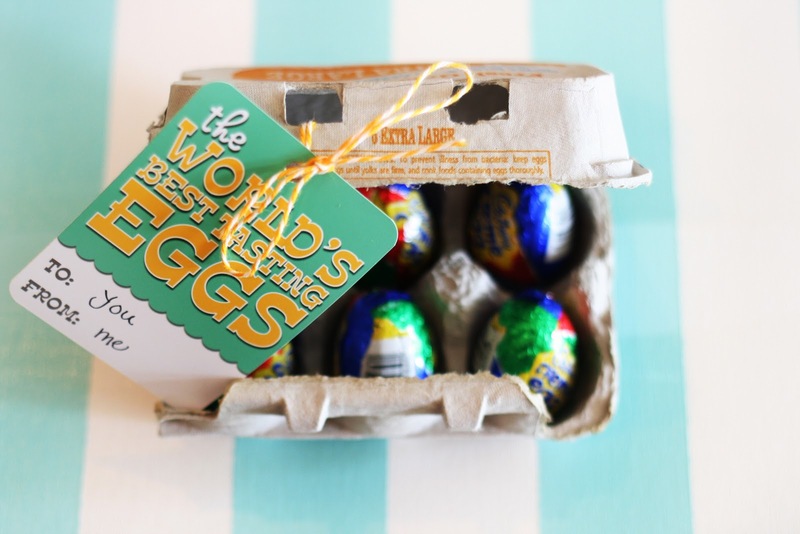 just add the tag to a ready-to-go package of reese's eggs. now... go share some of the world's best tasting eggs!! Amazing, right?! Thanks for stopping by, eighteen 25! 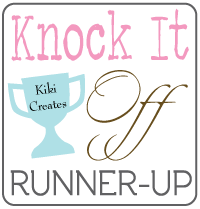 Now head on over to their blog and be inspired! Also, don't forget to enter this weeks giveaways. There are some really fun things to put in your Easter baskets up for grab! Click on each of the images below to see the details of what are in them and to ENTER! These giveaways end on Saturday night. 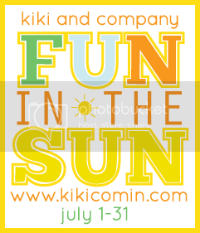 You can also find the sponsor links over on my sidebar! Go give them some love. thanks for having us kiki!! it was great meeting you saturday night. Downloaded! Thanks a bunch! It's adorable. What a great idea...can't wait to share them this Easter. love those sisters, so darn cute! !